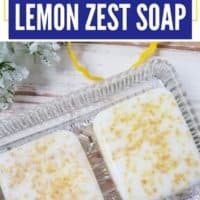 I’m loving all of the homemade soap recipes we’ve got coming. 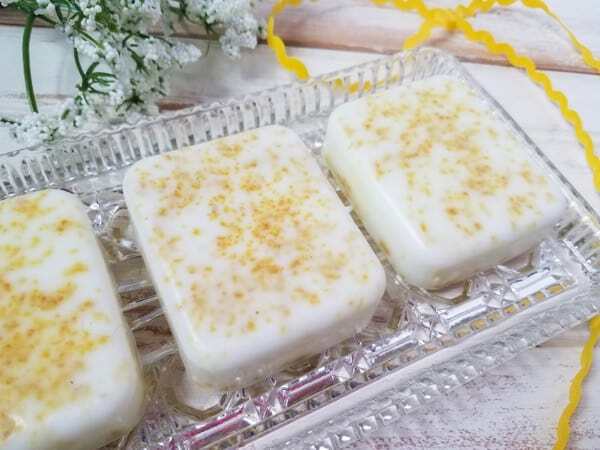 This Homemade Lemon Zest Soap is no exception. It’s two ingredients y’all….two!!!! 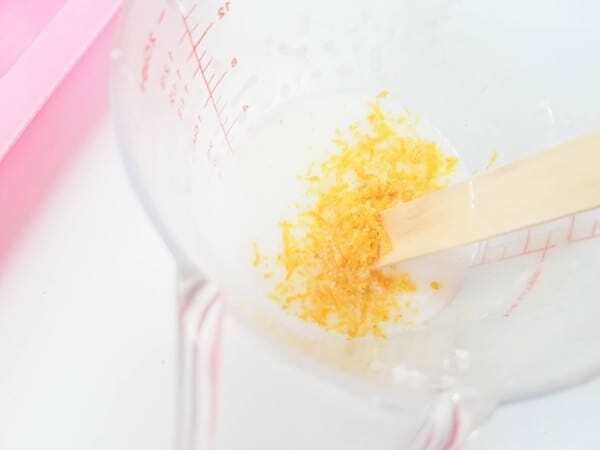 Melt and pour base and lemon zest! If you already have a melt and pour base feel free to use it and save even more money. 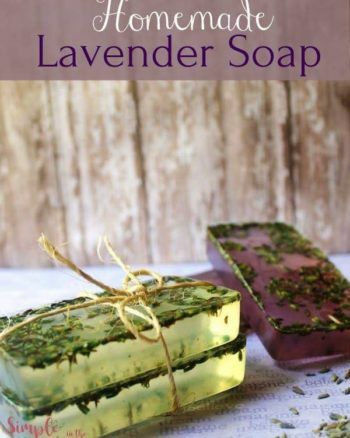 Since this soap really is just the base and no add ins I would make sure to use one that has moisturing properties to it like goat’ milk or Shea butter. Especially, if you have dry skin issues. 3. Cut the soap into 1 inch chunks. 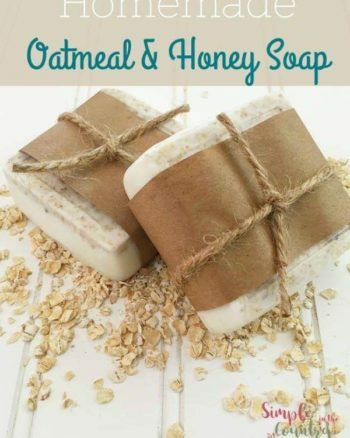 Melt the soap in the microwave for 30 seconds. Stir. If it is not completely melted, put it back on for 10 second increments, until fully melted; stirring each time. 4. Add the lemon zest. Mix well. 5.Pour into the silicone mold. 6. Let set for about 2-3 hours. 7. 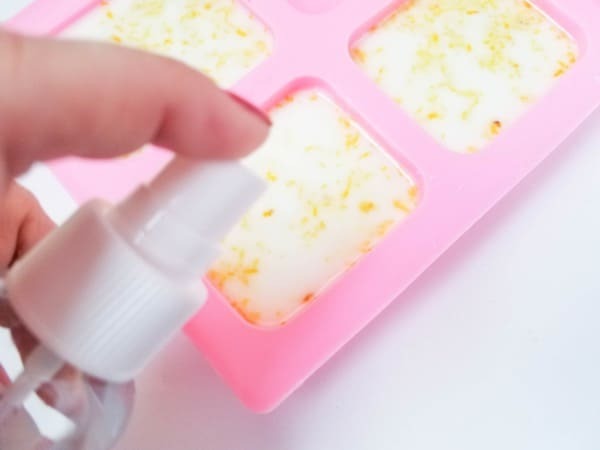 Remove from soap mold. 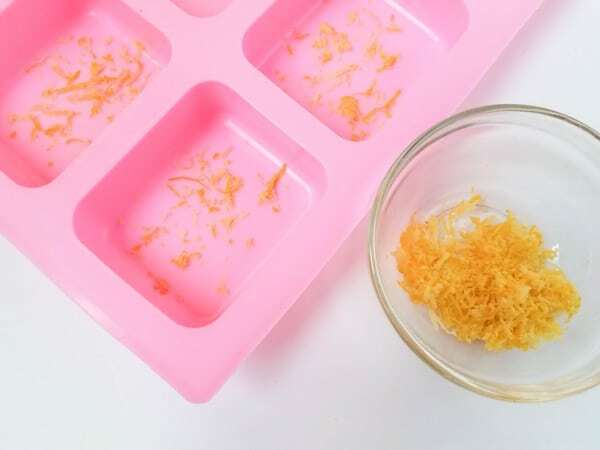 As you can see the only two ingredients you need for homemade Lemon Zest soap is lemon zest and a melt and pour base. 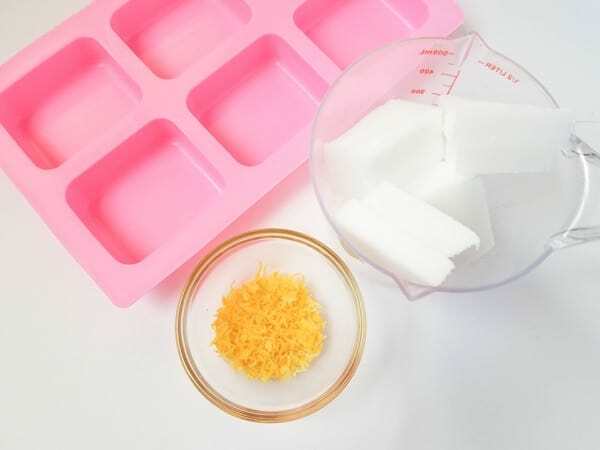 That makes this the perfect beginner soap recipe for your first soap making try. 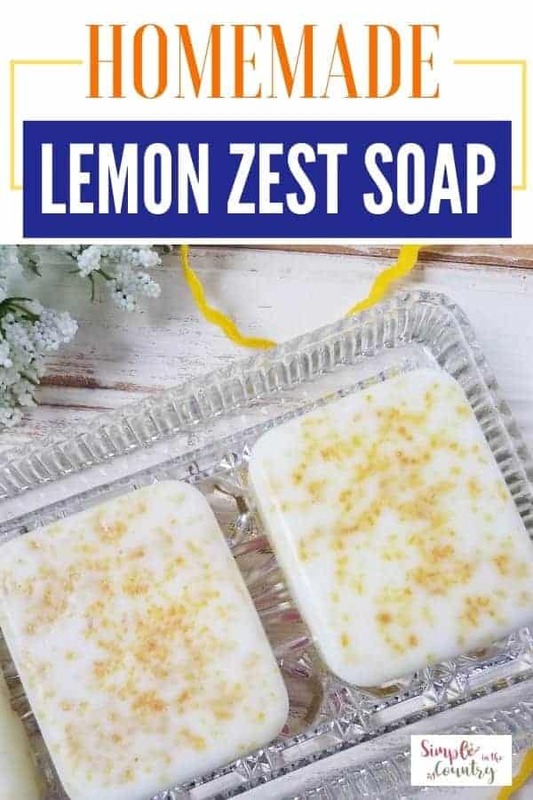 You really can’t mess this soap recipe up. Really, you can’t so be sure to give this one a try. Cut the soap into 1 inch chunks. 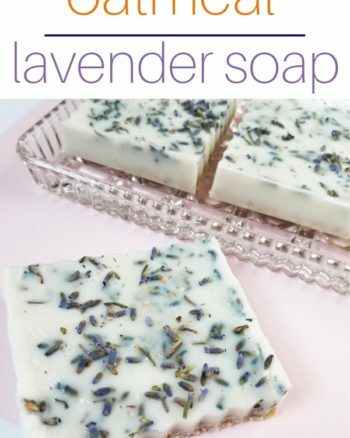 Melt the soap in the microwave for 30 seconds. Stir. If it is not completely melted, put it back on for 10 second increments, until fully melted; stirring each time. Add the lemon zest. Mix well. Pour into the silicone mold. Let set for about 2-3 hours.